Click here to read some of our great reviews! 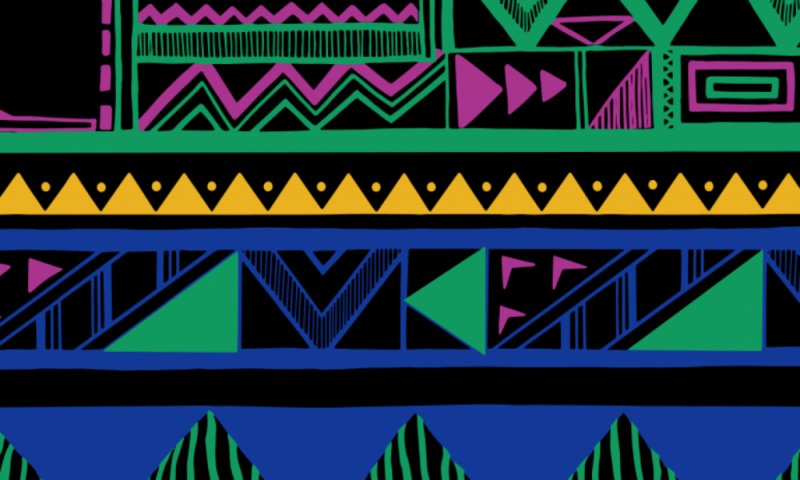 We absolutely love drumming with a range of clients, such as Everton FC, American Airlines, Claire House and Google. All our workshops are tailored to each clients’ requirements, with content created and guaranteed to achieve specified outcomes. 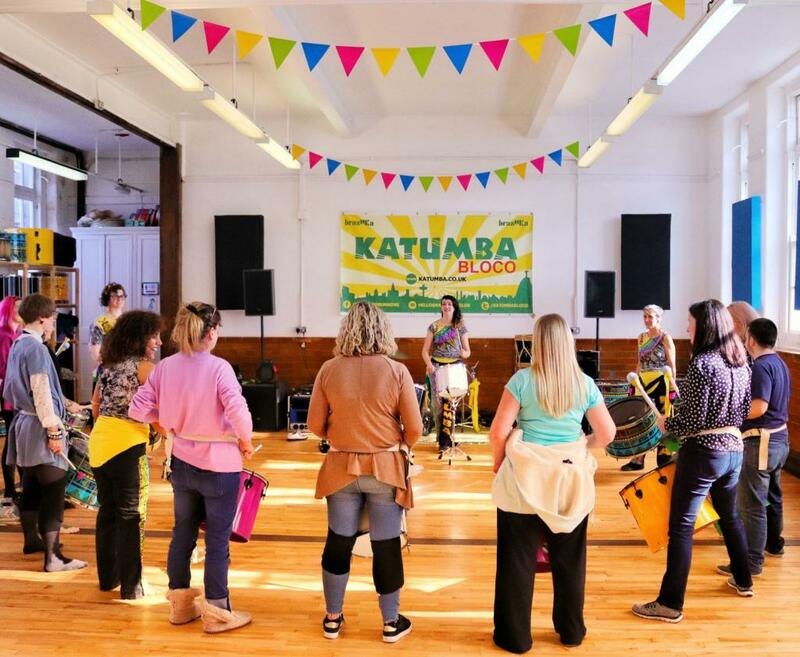 We can also host workshops at our venue in Liverpool city centre, Katumba Culture Hub. 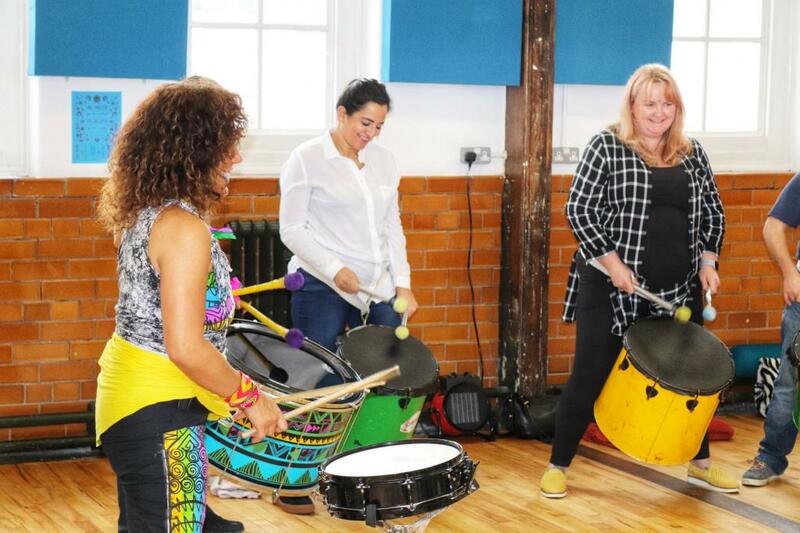 From conference energisers to a series of team-building activities; Katumba’s dynamic, professional and bespoke drumming workshops are the perfect addition to emphasise a business message, energise a conference or enhance effective teamwork. 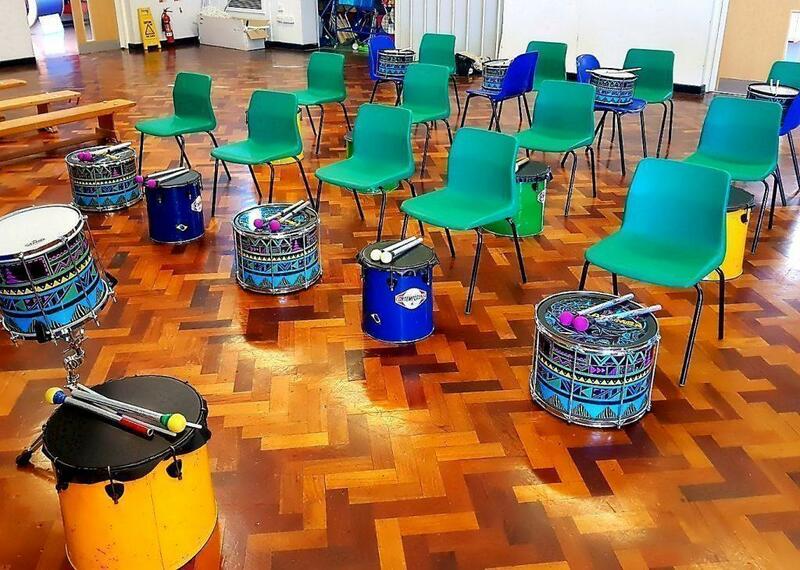 They can also be informal and fun, using Brazilian samba drums or boomwhackers to motivate and refresh team members through music and dance! No group is too big or too small – Katumba can work with 4 up to 400 team members at a time. Drumming heals the mind, body and soul. 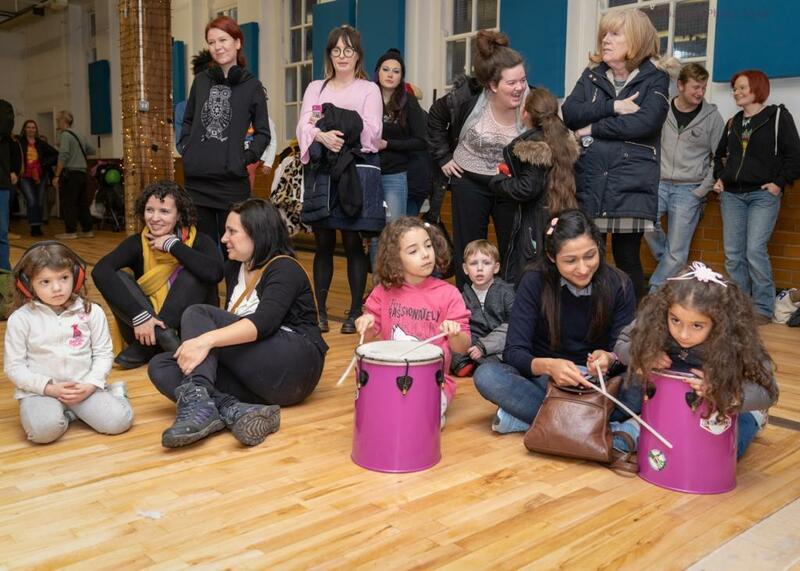 Group drumming creates a ‘safe space’ for people to connect with others, work as a team and feel part of a community. 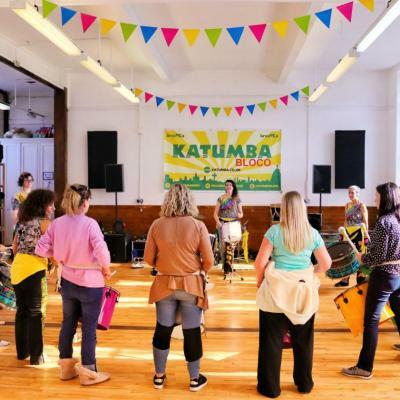 Katumba deliver a range of musical therapy projects across the North West to encourage good health, wellbeing, and aid recovery in individuals who have experienced trauma or illness. 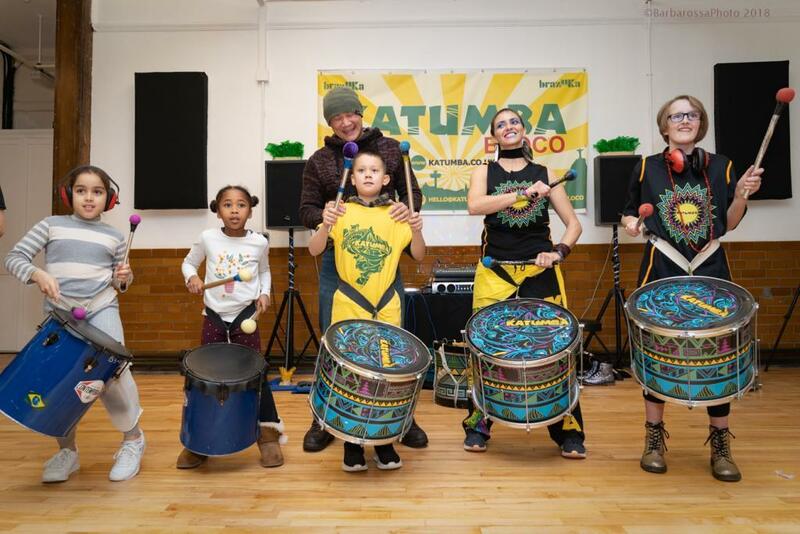 Our combination of drums and dance is what sets Katumba apart from the rest! 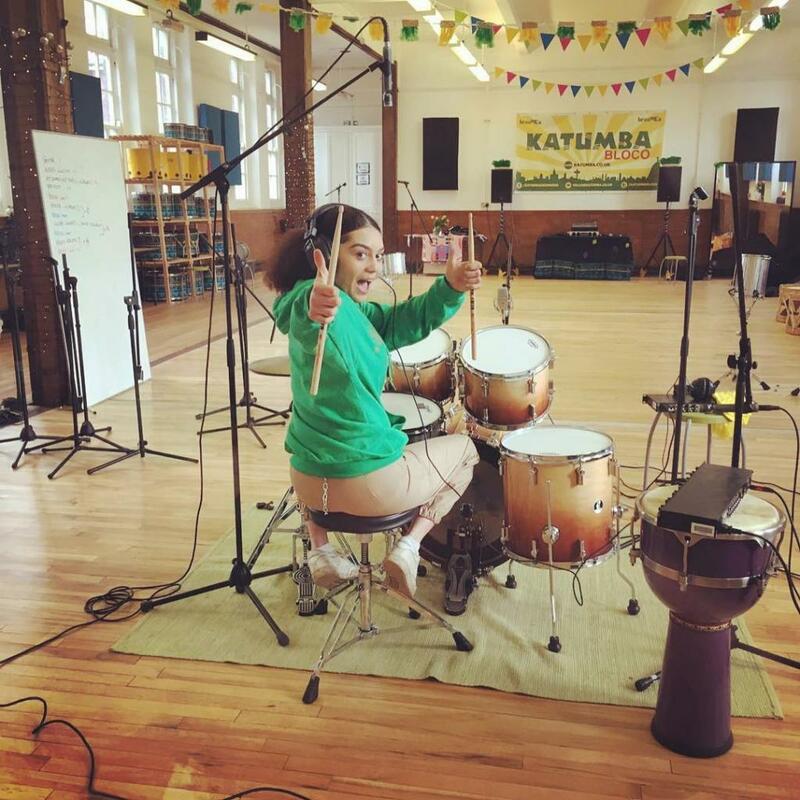 Katumba’s masterclasses for established street bands, musicians and drumming groups combine drumming with movement to create a fantastic visual performance!